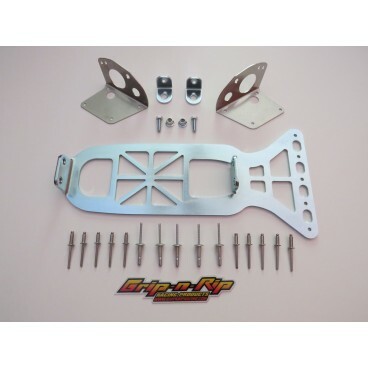 Brace Kit Bundle - Grip N Rip Racing LLC. These are our a arm brace kits bundled into one deal. Buy both and get a $10 discount! Kit fits all Skidoos 2008-present. Works with Racewerx clutch tower and QRS Tech Link. Bundle includes both the new upper a arm brace kit and the new suspension module brace kit. Please scroll to the bottom of the page for installation instructions and an install video! !